Merlot makes her sad, always has. a punched eye, swells. Steeples vanish. fleeting as a breath-mark. He sleeps. at the back of her throat. GRETL CLAGGETT is a writer, speaker, teacher, consultant and activist with a mission to help others create more authentic lives—personally and professionally. She grew up in Hannibal, Missouri, Mark Twain’s boyhood home, and moved to Manhattan more than twenty years ago. After an acting career On- and Off-Broadway, then a stint as a video and events producer, she spent a decade working as a professional saleswoman. Gretl holds an MFA in poetry from Sarah Lawrence College, an MFA in nonfiction from Goucher College and an MFA in theater from Western Illinois University. A Pushcart Prize nominee, her work has appeared in many journals including The Atlanta Review, BigCityLit, The Greensboro Review, Heliotrope, Lumina, Mangrove, New Millennium Writings, Rattapallax and The Same, as well as in several anthologies. She’s a contributor to HeadButler.com and The Daily Beast, a regularly featured reader and speaker in New York City, and has been headlined at venues in London and Cambridge. 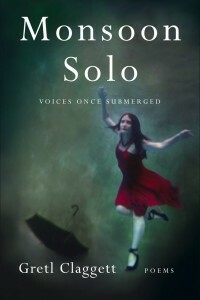 Her debut poetry collection, MONSOON SOLO: Voices Once Submerged, was published by WordTech Editions in January 2012. 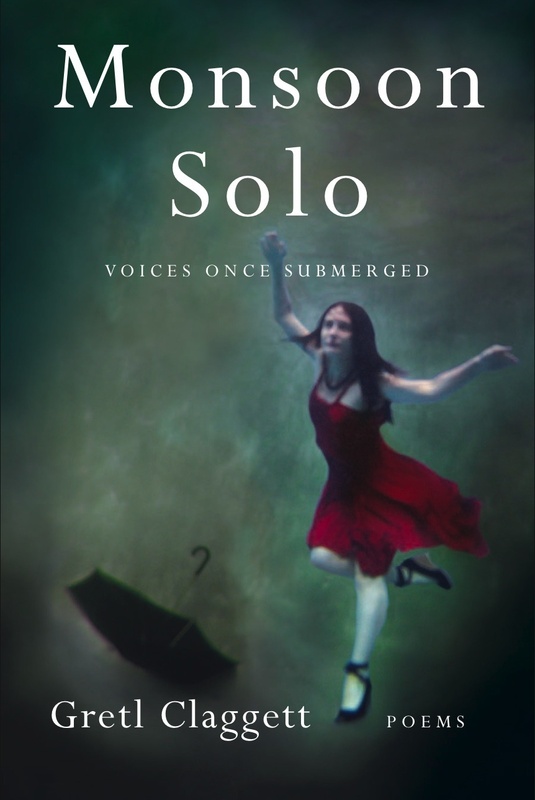 She teaches an ongoing memoir class at the 92nd Street Y, and is currently working on a novel and a short film. Beautiful poem, Gretl. So glad that we could feature you. Thanks, Rich. I’m grateful and excited to be part of the TNB community! This is lovely and moving, thank you, Gretl.